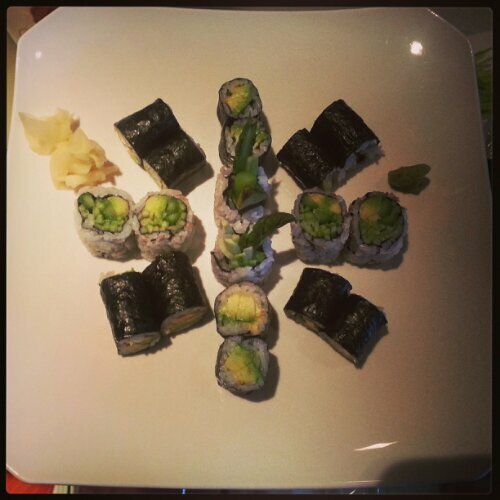 Veggiesymmetry sushi for the post thanksgiving detox! Next Never too cold for ice cream! 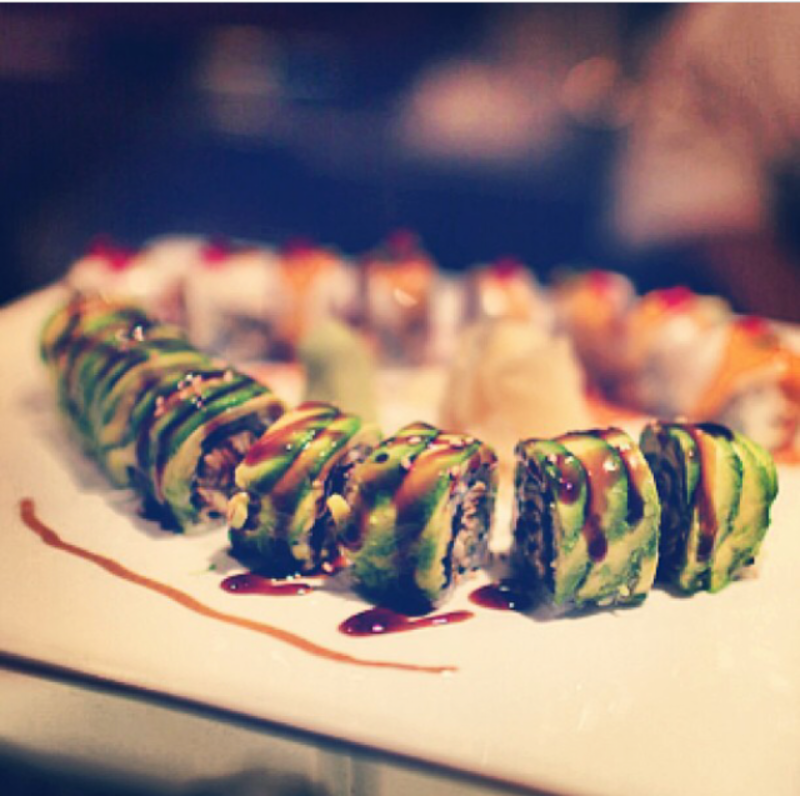 UNAGI nigiri to end your week! Broiled eel slices on top of fluffy beds of sushi rice for that happy medium between sweet, umami, savory, and joy.